Description: Recommended enhancement: Fighter. Mad with rage, a Berserker is a warrior fueled by fury! Special Effects: Berserkers gain mana from all hits landed in combat, and especially on crits. The amount depends on damage relative to *their own* HP total. Description: Deals weapon DPS as damage and reduces opponents damage output significantly for 4 seconds. Description: Deals 70% of weapon damage, cannot be avoided but cannot also crit. Description: Increases haste by 25% for 12 seconds. When the effect fades, you will recieve a small percentage of damage dealt under its effects as health. 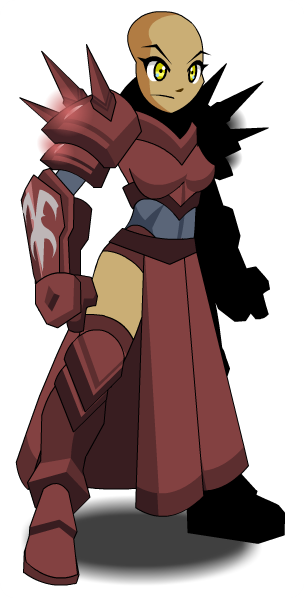 Description: Mad with rage, a Berserker is a warrior fueled by fury! Description: Deals weapon DPS as damage and reduces opponents damage output by 50% for two actions. Description: (NYI) Deals 70% of weapon damage, cannot be avoided but cannot also be crit. Note: Despite the description, this skill can crit. Description: (NYI) Increases attack speed by 50% for 5 attacks. If opponent dies within 5 turns, 2AP are gained for each attack that landed while under the effects of Forgone Conclusion. This class has the same skills as Beta Berserker. 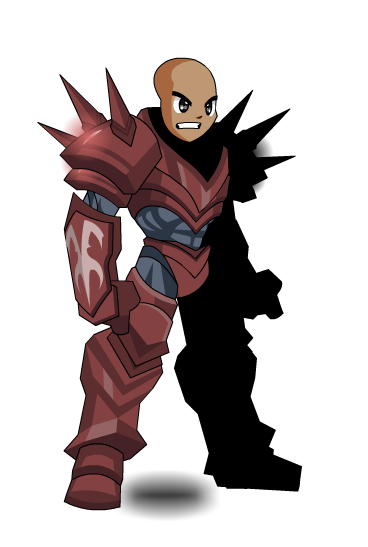 Also see Undead Berserker (Monster) (1). Thanks to ansuke, Clyde E., Dragarr, DragonUltraMaster, Flamethrower, Garuda, Gilaros, Lily, mcbaine, mturf, Ry Jin, Strongo9, SuperGuy 9000, tflo, The Legendary Hero, TreadLight, Ultrapowerpie, Xia and zenron the great.